Brick Home with great curb appeal. 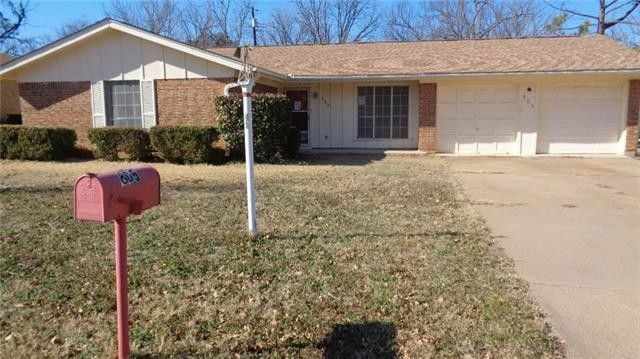 feathers 3 bedrooms 2 bathrooms, 2 living areas, fenced back yard. good location, need some TLC. Directions: From North Oak, take NE 10TH Street to NE 5th Ave. Property will be on the right.